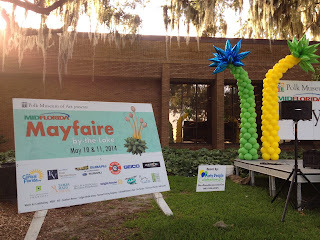 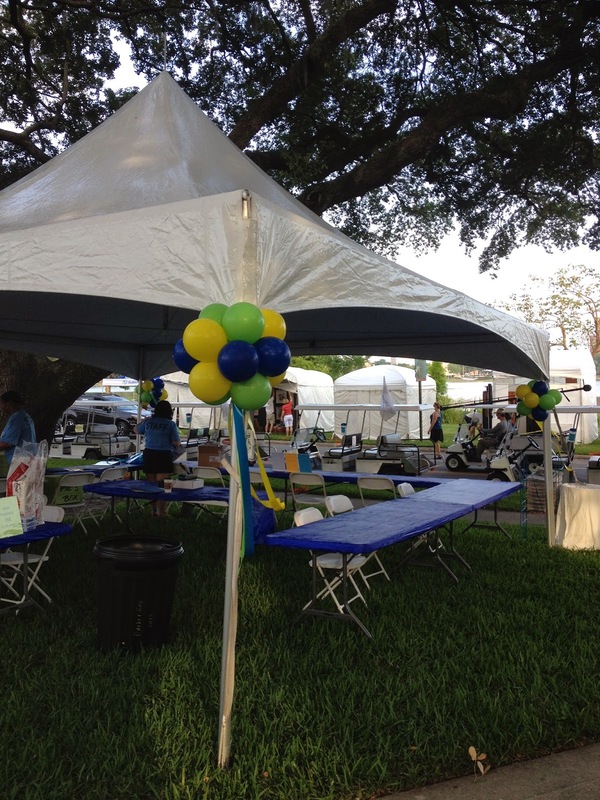 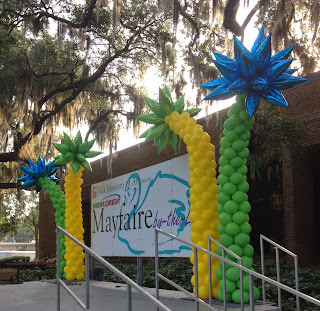 Party People Celebration Company is proud to be the Balloon Company contracted to create the balloon decor for this wonderful annual event in Lakeland. 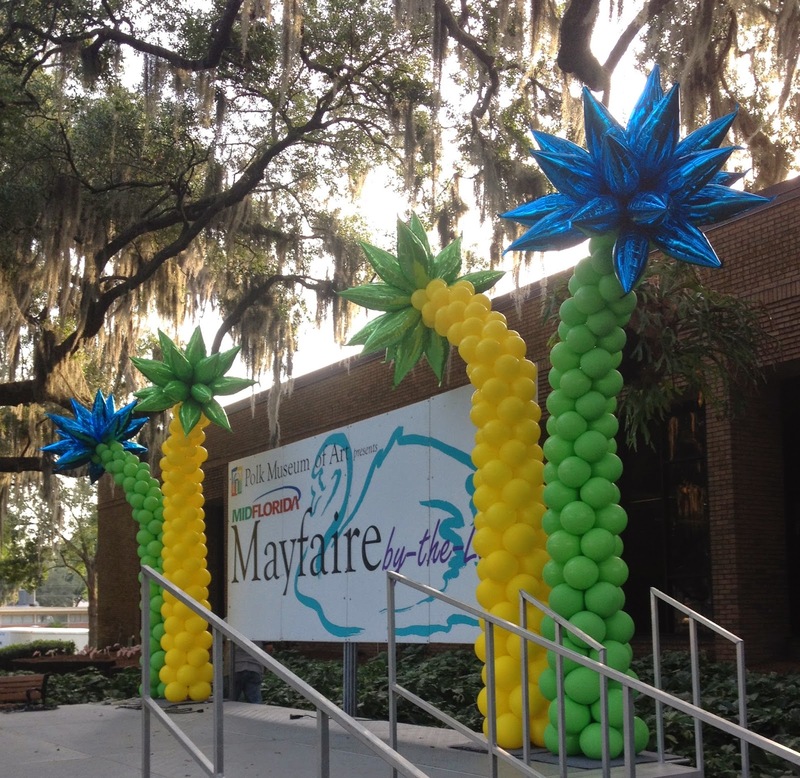 Latex arc columns with bold Foil Taper toppers create a colorful backdrop for the Main stage. 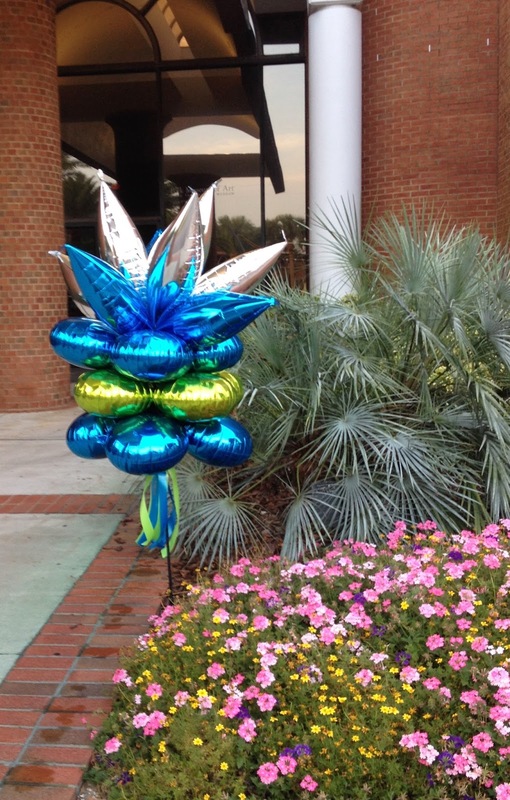 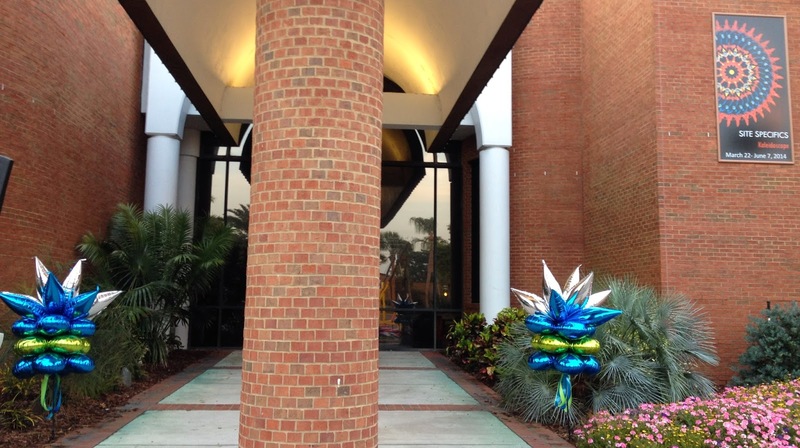 Party People Celebration company is based in Lakeland, Florida and provides onsite decorating services through out Central Florida. Visit our website http://partypeoplecelebrationco.com to fill out our contact form. 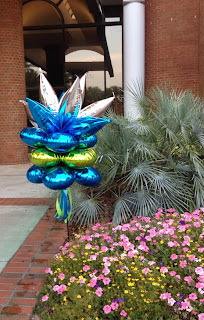 email partypeoplecc@msn.com or call 863-255-2025.